NGO is basically a non-profit company registered under section 42 of the companies ordinance, 1984 that is licensed by the Securities and Exchnage commission of Pakistan to undetake non-profit work. Payment of any kind of dividends to the directors of the company is prohibited in company registered as NGO. 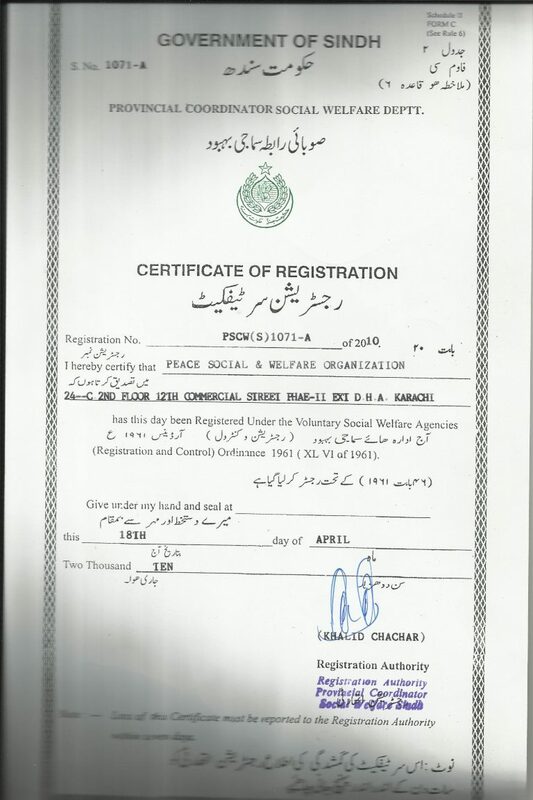 An NGO requires previous approval of Securities and Exchange Commission of Pakistan. In addition approval from interior ministry is also required. NGO’s are exempted from tax till the time they hold valid license of registration. A trust is a non profit corporation set up to undertake social welfare projects. In trust certain property or amount is set aside for the purpose of social welfare that is normally donated by the trustees. The trustees sign the trust deed and undertake to abide by the trust deed. Social Welfare Society is registered under socities act and requires proper board of directors to function.